So, I don't do much with my nails. I've never had fake nails. I don't often do manicures. I hate my hands, and I generally pretend they don't exist for beauty purposes. But in my latest Influenster VoxBox, I received a set of Broadway Nails imPRESS press-on nails, and I thought I'd give them a try. They're a perfect short length and pretty gradient pink. Application was insanely easy. I think the most difficult part was just deciding what size of nail to use on each finger. 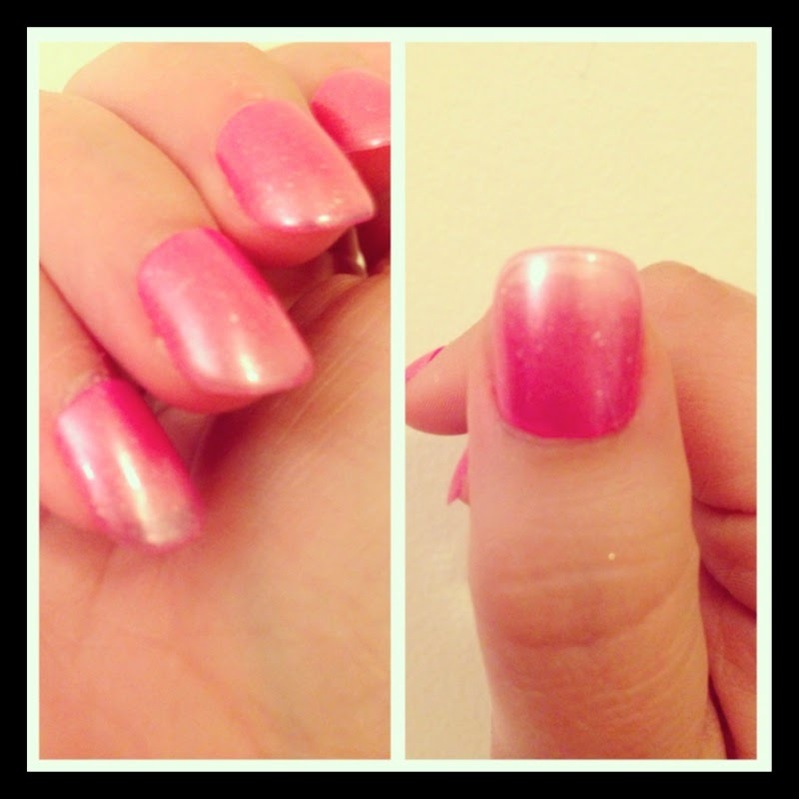 The press-on adhesive held for days but was still easy to take off when the time came, leaving my nails undamaged. Perhaps the greatest thing about this line is that the sets actually come in a ton of colors and designs, so if you DO change your nail looks frequently, you can still have variety!